On August 22, the U.S. Senate unanimously passed the Veterans Treatment Court Improvement Act of 2018 (H.R. 2147). The bill, introduced by Rep. Mike Coffman (R-Colo.), would require the Secretary of the U.S. Department of Veterans Affairs (VA) to hire at least 50 Veterans Justice Outreach (VJO) Specialists. These specialists would be placed at eligible VA medical facilities and serve as part of a justice team in a veterans treatment court or other veterans court, offering critical services and support to justice-involved veterans across the United States. The U.S. House of Representatives previously passed the bill via voice vote on June 13. Under the Veterans Treatment Court Improvement Act, VA Medical Centers (VAMCs) would be eligible to receive a new VJO Specialist if the VAMC works within a local criminal justice system with justice-involved veterans, maintains an affiliation with one or more veterans treatment courts, and either provides VJO specialists to these courts already or establishes a plan to do so. To incentivize the establishment of veterans treatment courts and encourage growth of the VJO program, the bill prioritizes placement of VJO specialists at veterans treatment courts that are established after the enactment of the bill or to those that exist but are not fully staffed at the time of the bill’s enactment. 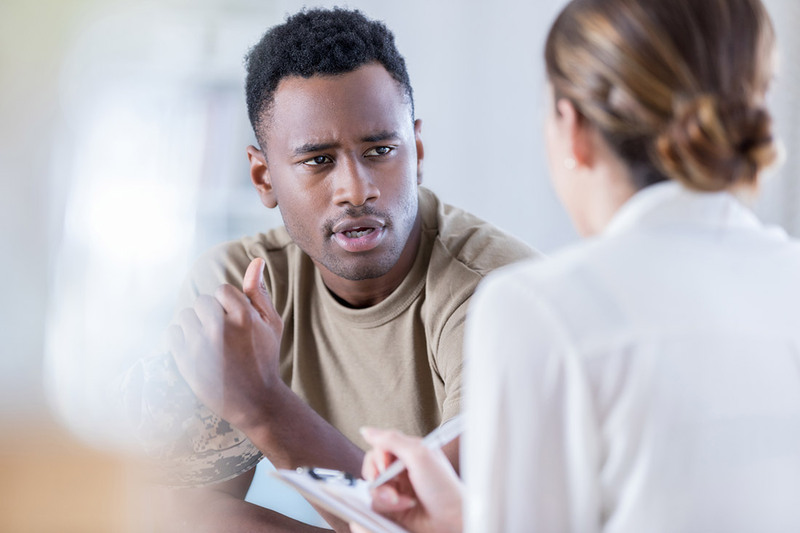 Veterans treatment courts allow communities to serve justice-involved veterans in a way that is specifically tailored to their needs and experiences as veterans. For example, veterans treatment courts are uniquely capable of dealing with issues such as PTSD and traumatic brain injury and the judges overseeing these courts are more familiar with the VA, State Departments of Veterans Affairs, veteran service organizations and other key veterans resources that may be outside of the justice system but can still help a veteran rehabilitate and avoid recidivism. These veterans courts can also serve as a sort of “one-stop shop” to connect justice-involved veterans with programs and benefits they have earned through their service but may not be utilizing. NACo supports the use of veterans treatment courts and applauds Congress for taking action to ensure our justice-involved veterans receive treatment that properly addresses their unique needs and circumstances. Although H.R. 2147 has passed both the House and Senate, it has also been included in a broader legislative package, H.R. 6, which has passed the House but is still awaiting Senate consideration. It is unclear whether the president will sign H.R. 2147 into law by itself or if he will wait for the larger package to be considered by the Senate.